After Sean graduated through the Bristol Academy of Sport, his professional career began at Bristol Rovers in 2006. He recovered from a broken jaw sustained in November 2006 to become a first-team regular in 2006–07, also appearing in the club’s play-off final victory. He retained his place in the club’s subsequent 2007–08 League One campaign, though he lost his place in 2008–09, and was instead sent out on loan at Conference club Grays Athletic. He started the 2009–10 season on loan at Conference side Forest Green Rovers, before he joined Port Vale on a loan deal that was made permanent in January 2010. He switched to Oxford United in May 2012, where he stayed for two seasons. 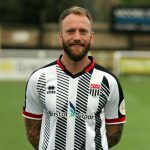 He signed with AFC Wimbledon in May 2014, but was released a day after he was an unused substitute in the club’s League Two play-off final victory in May 2016. 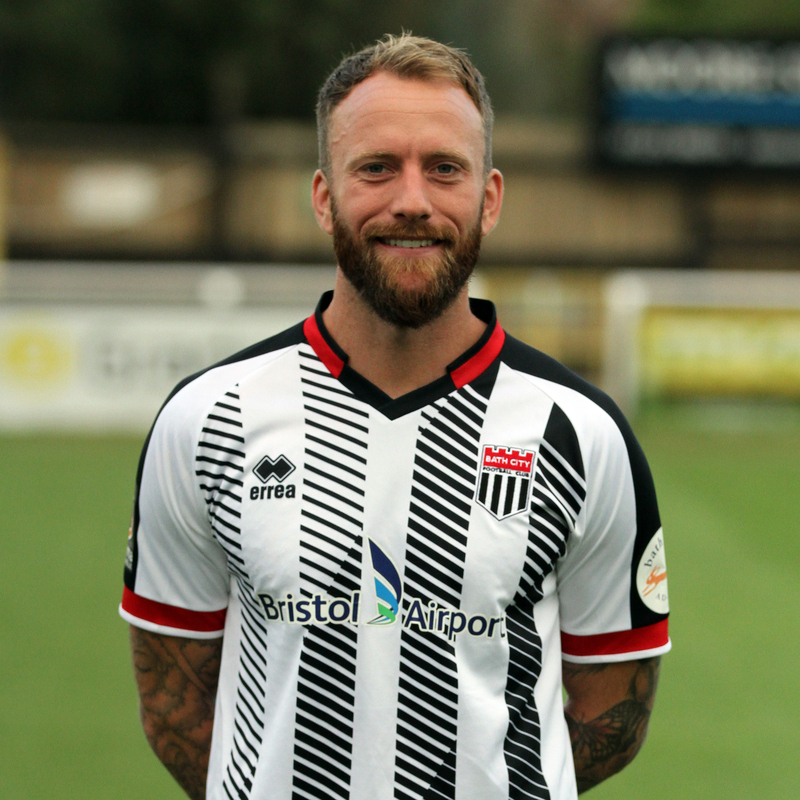 He joined Newport County in June 2016, and stayed with the club for one-and-a-half seasons. He joined City in February 2018, teaming up with cousin George, in order to pursue a new career as a tattoo artist.